Its been a big challenge for every mom to engage their child. I always prefer my kids to do some art and craft work so that their imagination and creativity get wings. Ever dream to live a life of a playful alien? Let me tell you the way for that. We recently discovered the hidden den of an alien named #Tinga. 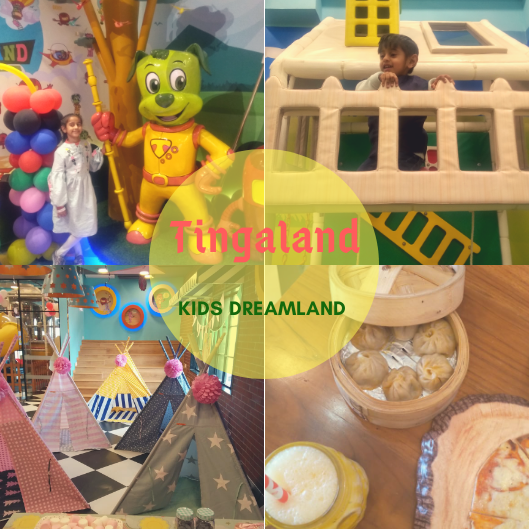 And his den is called the TingaLand. The best part is that he is so kind of playful that he always welcome kids to his land to play along with. On top of that, he explores the best talent of every kid through so many interactive activities which he has bagged in his beautiful land. 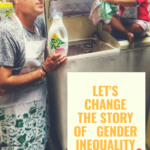 Let us move further to know about it.. Taking care of your little munchkin is a bit difficult especially when you are new to the club of parenthood and blessed with your first child. 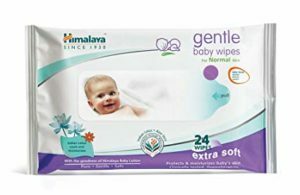 Who is the Culprit of your Baby rashes- Diapers or Wipes? Motherhood comes with lots and lots of emotions and sentiments. The very first emotion that all mom came across is to protect the baby in every best way. Whether it is your first time or the second, the anxiety remains the same. 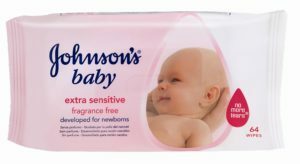 When my baby was born, I used water soaked cotton to clean my baby bum or hands as I just don’t want any chemical to touches my baby skin. 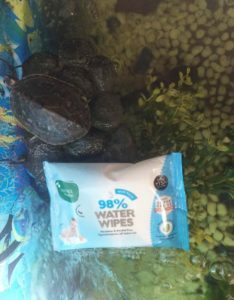 When I came across Mother Sparsh Wet wipes which contains 98% water and cotton, my preference becomes Mothersparsh wet Wipes. I switched the chemicals based products from my baby’s wardrobe with Eco-friendly products just like MotherSparsh. 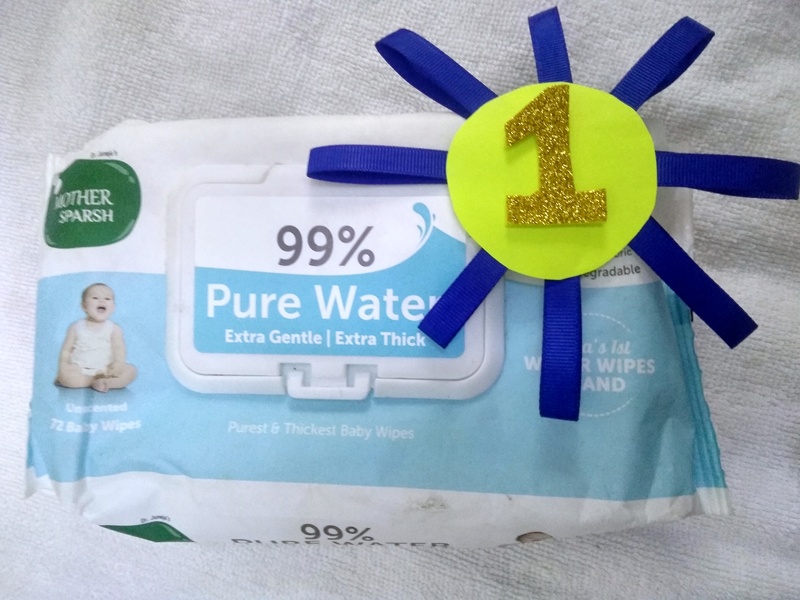 If you have gone through my previous post that talked about how chemical-free wipes have passed the flame test that makes me believe that it is India’s 1st water-based wipes Brand- Mother Sparsh. It purely consists of water and cotton that is a natural gift of God. Do you know our baby skin is 10 times more delicate than an adult? Why should we apply or use a chemical to our babies soft delicate skin when we have an as good product as Mothers touch that never ever cause any harm. 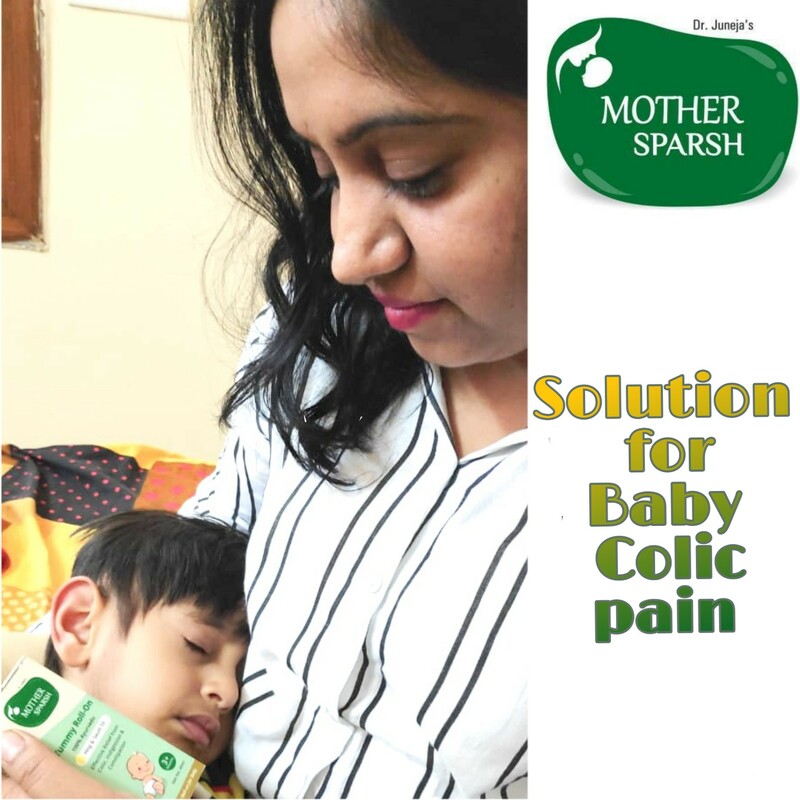 Why you should go for Mother Sparsh Wipes? You never want your baby to go through such chemicals which are extremely harmful to the baby that can cause infection, rashes. the main one is the product being Hypo-allergenic. 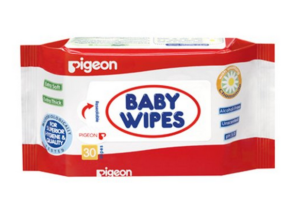 It’s really important to check that the wipes do not cause rashes to the baby. 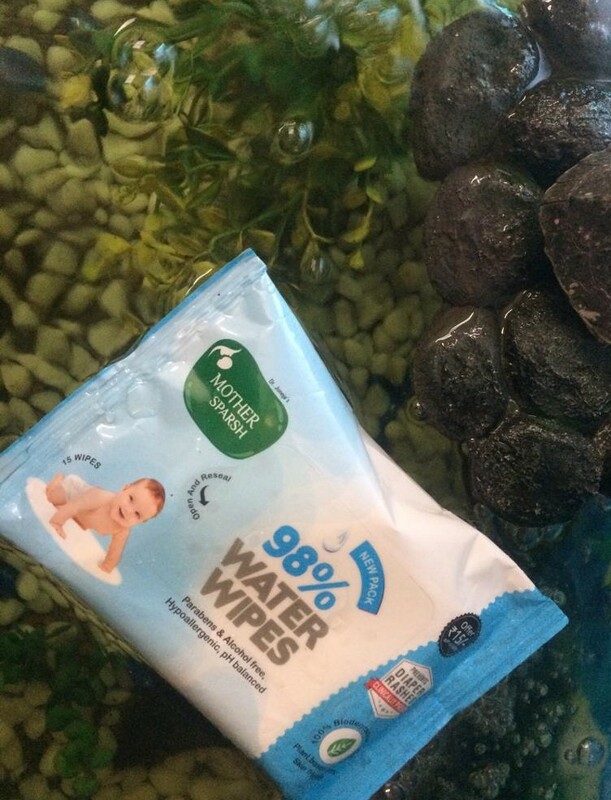 Water-based wipes keep the skin hydrated. 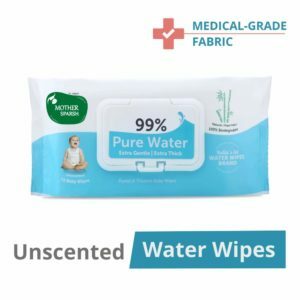 Even doctor consider water-based wipes that babies are more prone to skin allergies. Biodegradable material means natural fabric (100% Viscose fabric). Mother Sparsh also take care of Mother Earth, the product is Eco-friendly so it won’t pollute the environment around by any mean. 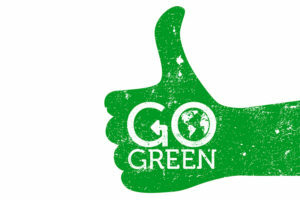 Go green parenting with Mother Sparsh. You ever spared a minute to think about the pH. what is ‘pH’ means ‘potential of hydrogen.’ maintain the hydration levels of your skin. When you use products that have a high pH (alkaline), it affects the permeability of your skin. 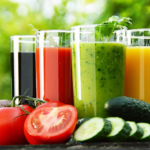 it becomes vulnerable to skin issues, irritants, and microorganisms. Choose products that are pH balanced Just like My Mother Sparsh, it has pH balanced that moisture skin well. 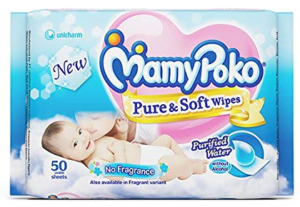 Buy Mother Sparsh pack contains 80 wipes for Rs.175 but you will get it on Amazon at Rs 132/- and on First Cry retail price is Rs175/- around but you will get it in Rs.121.99. If you want to ask anything more from your friend, I am here to help you out? Tell me if you find this post helpful? 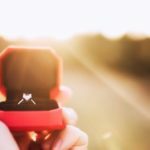 I want to ask you “What you do when you want to engage your kid in something?” Because This is the toughest task all mom’s face. 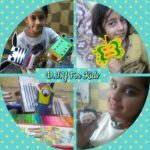 I love to do D.I.Y that’s the main reason I feel my daughter should open the gate of creativity which is still hidden inside, explore the new world and learn something new. But still, sometimes I feel my notion ends. Nothing strick in my mind to give a new activity that spellbinding my child attention for the long duration. Apparently with no screening time. I always up to quest for creative things where fun and learning go hand in hand. I discover Xplorabox which is the solution to my problem. To keep them busy and fun frolic monthly subscription boxes are a great idea. That’s call for exploring Xplorabox . Through play children can develop social and cognitive skills, mature emotionally, engage in the new experience of exploring everything around. Xplorabox is a monthly subscription activity box service where the child will receive an age-appropriate theme-based box with exciting projects, games, puzzles, DIY activity kits. For the Age groups of -2-8 year different theme according to age. You can choose from 3/ 6 / 12-month subscription. There were 5 activities in the box which are well packed in a bag with instructions inside each bag how to make and how it helps your kid’s academy development. You will find all the activity related things inside each bag. No need to buy anything from outside. It’s a well-organized box. 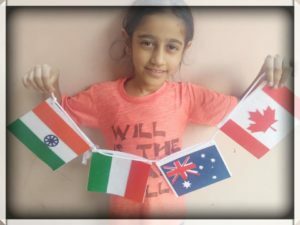 My daughter theme was World Traveller and she is not clear with the concept of the country but xplorabox make it easy to make her understand about country, type of dress people wear in different countries, different country flag, India and their states, World with famous monuments and flags. It is usually not easy to make children learn and understand the concept of country and states . It’s a little confusing and boring for kids. My daughter always remains in a quandary whether Delhi is country or Punjab is part of India. 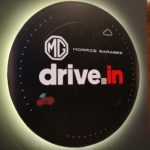 Xplorabox make concept of exploring India easy. 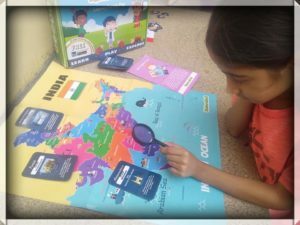 In this activity, we are provided with India colourful Map, the pile of flashcards, cutouts of famous monuments of India and magnifying glass to make the learning more fun and dramatic. Girls always love to dress up themselves or their doll. This activity turns out to be the most fun activity for my daughter. 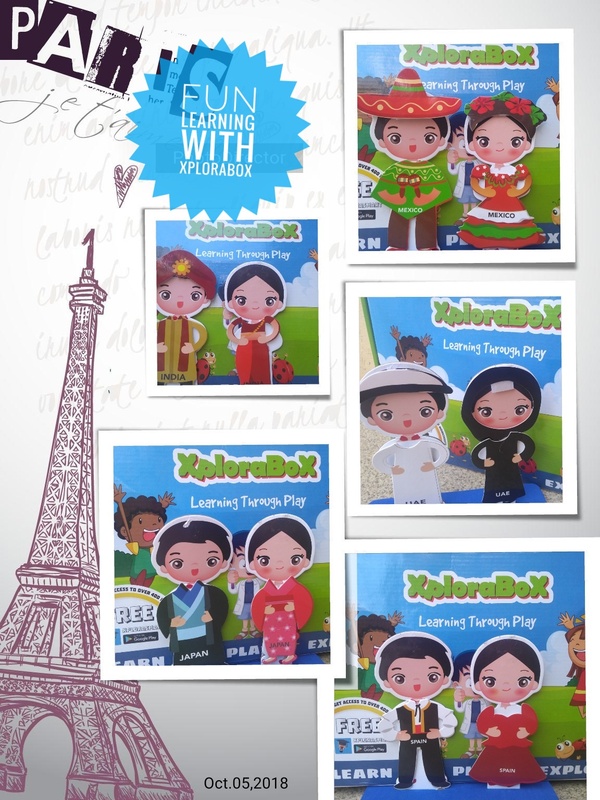 This activity is to make the kid learn about different country and its different cultures, customs. Learn beauty in diversity too. In the activity provided a boy and girl cut out and various country dresses to dress them according to the country customs. It is a craft activity, the child will be creating the flags of four countries. Kid become messenger of the World peace by bringing the world together and hang this in his favourite place. Its a game which help the child to learn concepts of passport, countries the different flag of countries, famous country monuments. 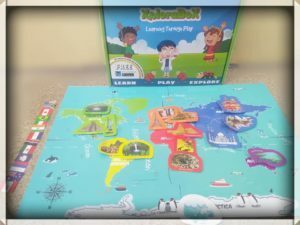 We both Mom and daughter has great time while playing this Educational Activity box. 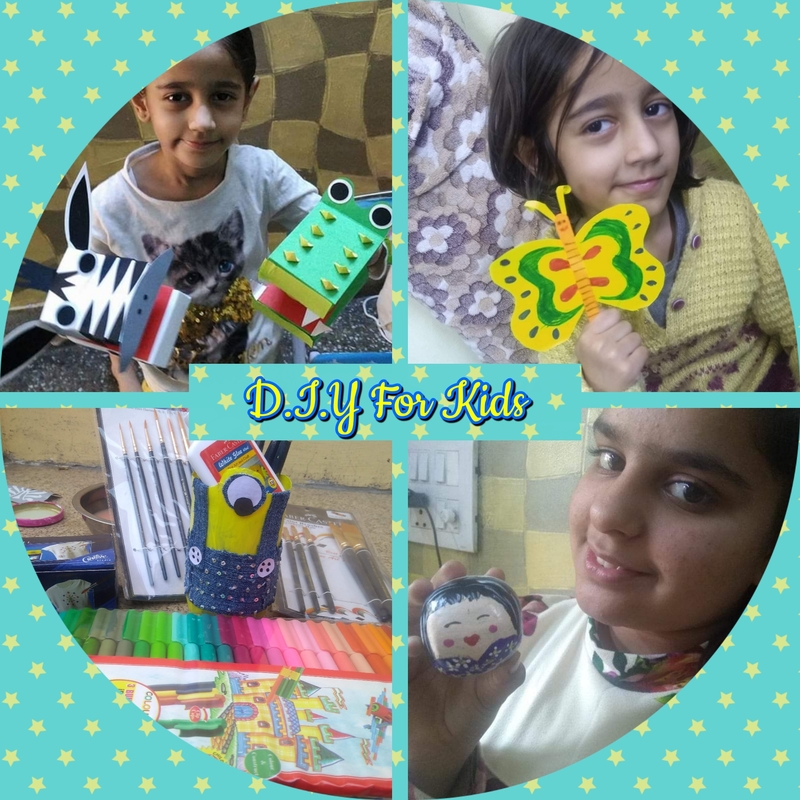 Its craft activity, where kid assemble the given craft material and make famous monuments of the world. As the instruction sheet was available inside the bag with an activity related materials. It was very easy for my kid to assemble it. You can have The World famous monuments at home created by your little instigator. Kid will learn about Famous Monuments and Places. Encourages physical, mental as well as cognitive development. Learning our fine and gross motor skills.